Classy Rambler w/extra large lot! 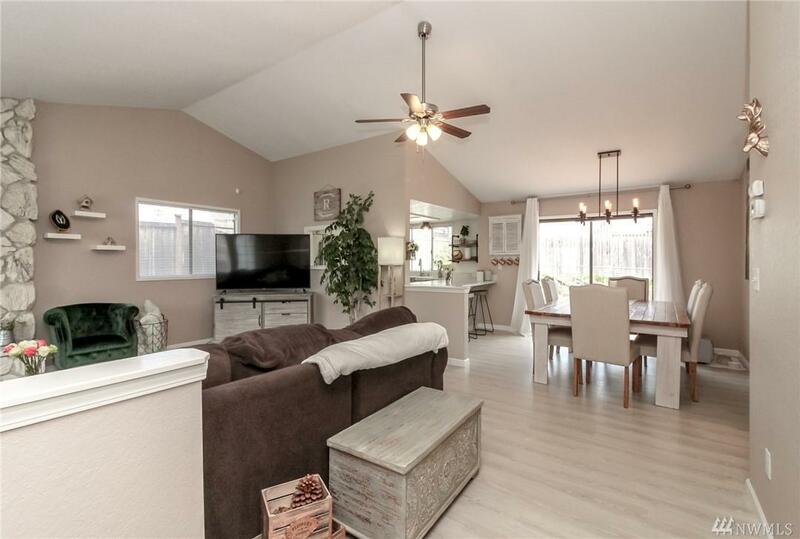 Don't miss this beautifully updated home featuring vaulted ceilings and open floor plan! 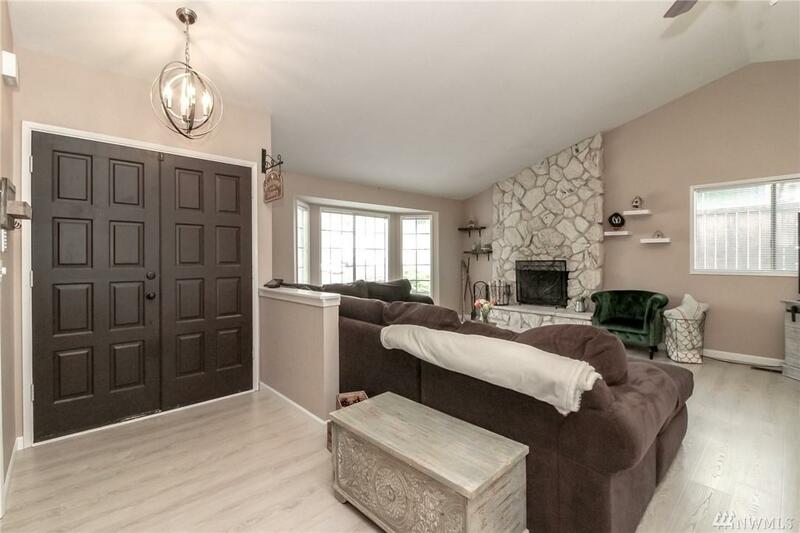 Light & bright paint & flooring matched w/modern light fixtures throughout will make you want this home!! Yard is beautifully landscaped w/large entertaining deck & BONUS extra side yard that is big enough to dream up all of your needs! 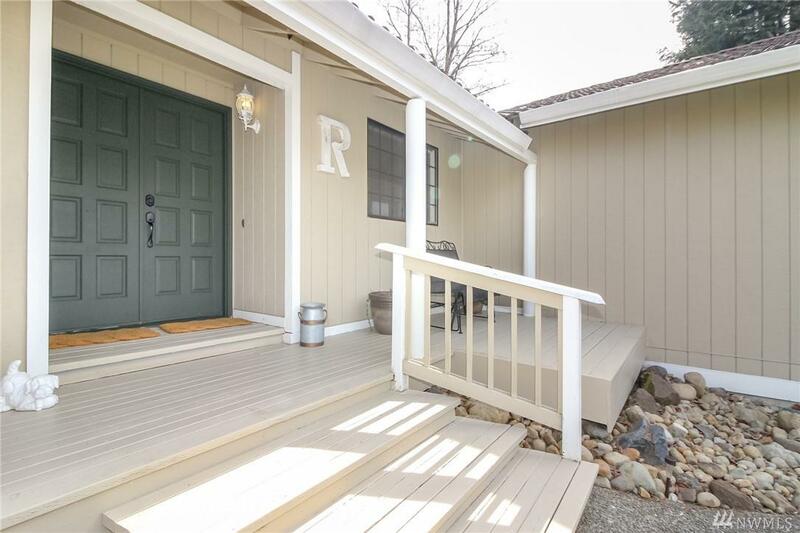 Extra's include A/C, big garage, bath off master, fireplace, and ample storage! 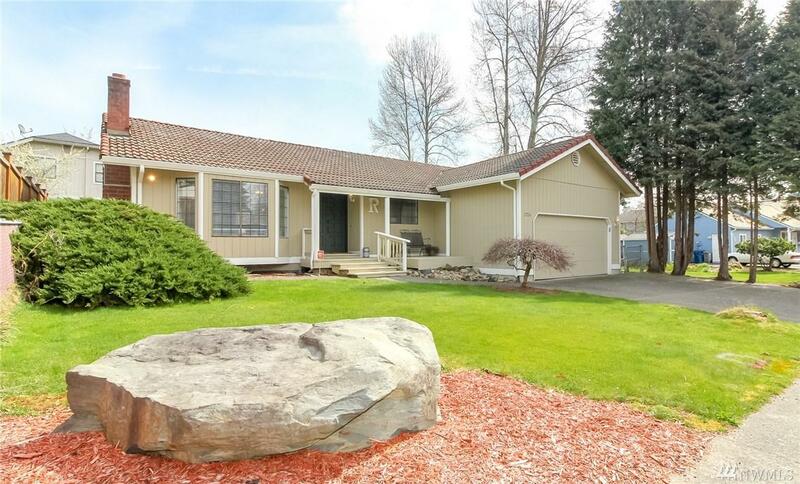 Convenient location near shopping,schools & freeways! HURRY!